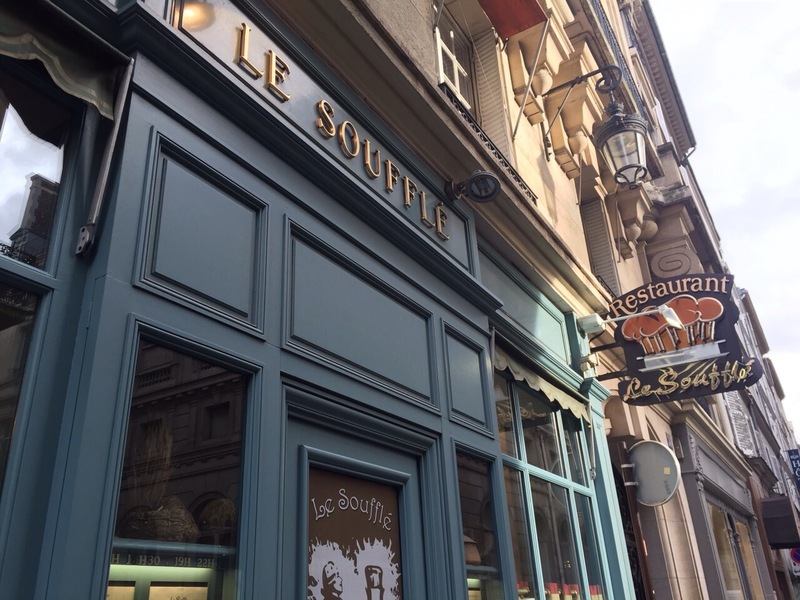 Lunch at Le Souffle, a little restaurant off Rue St Honore serving the most delicious savoury and sweet souffles. 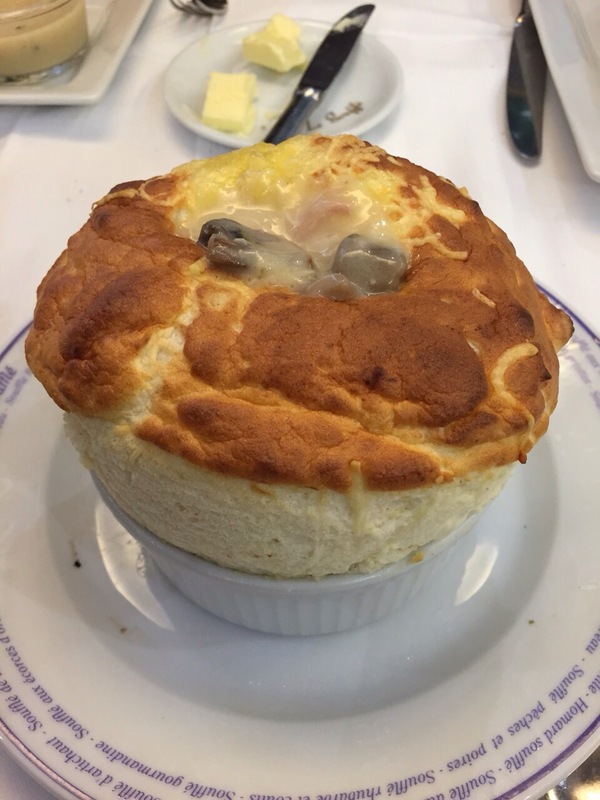 Pictured here is the Henry IV souffle with a creamy chicken and mushroom sauce. Divine! 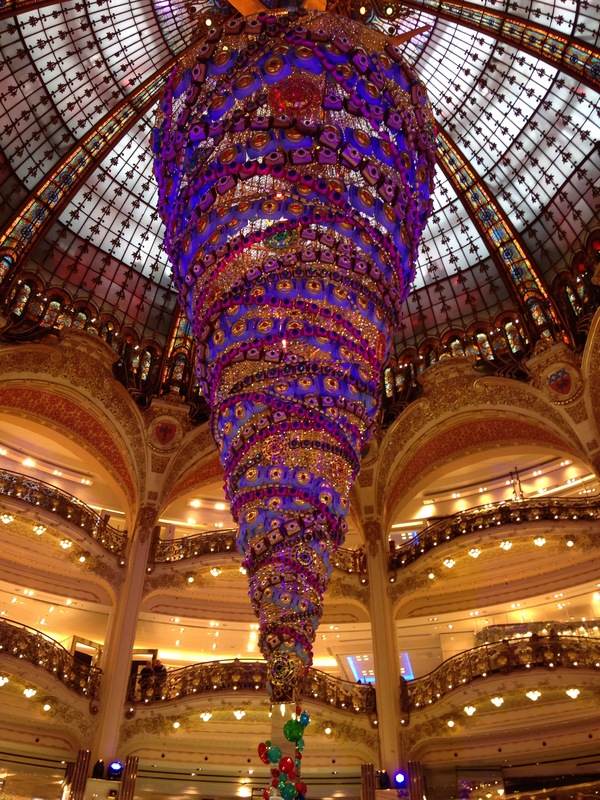 Christmas shopping at Galeries Lafayette whilst admiring the dazzling Christmas ‘tree’ under the magnificent dome. 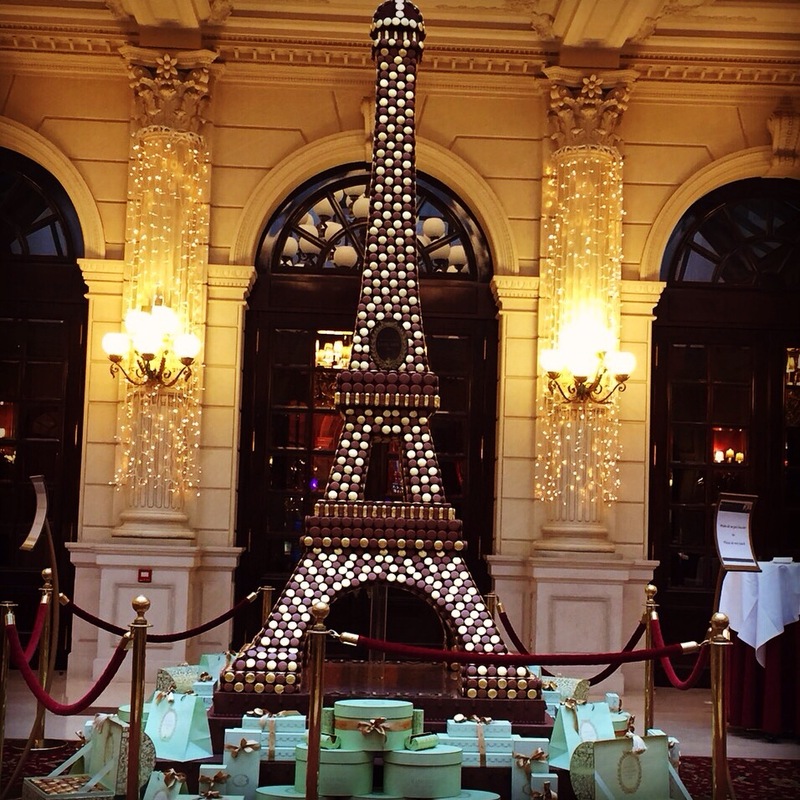 Lunch at the famous Cafe de la Paix at the Intercontinental. 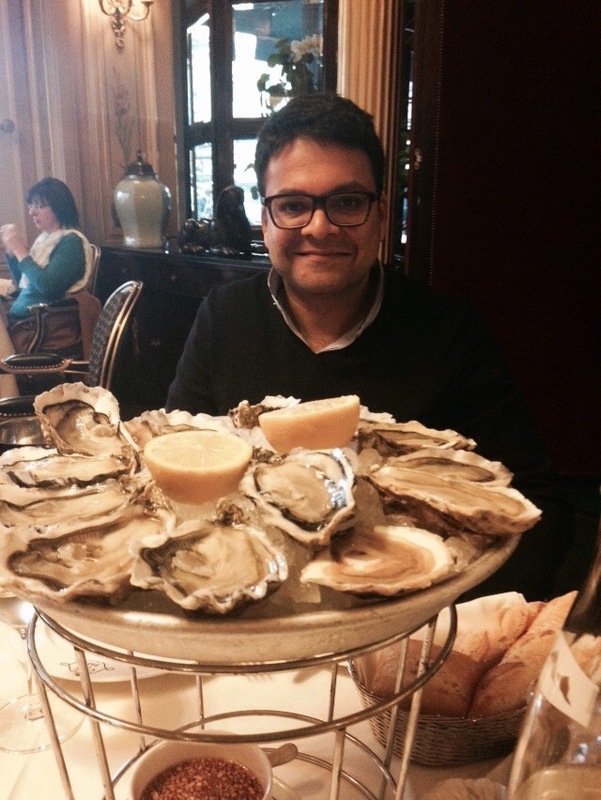 We indulged in these gigantic oysters. Yum. 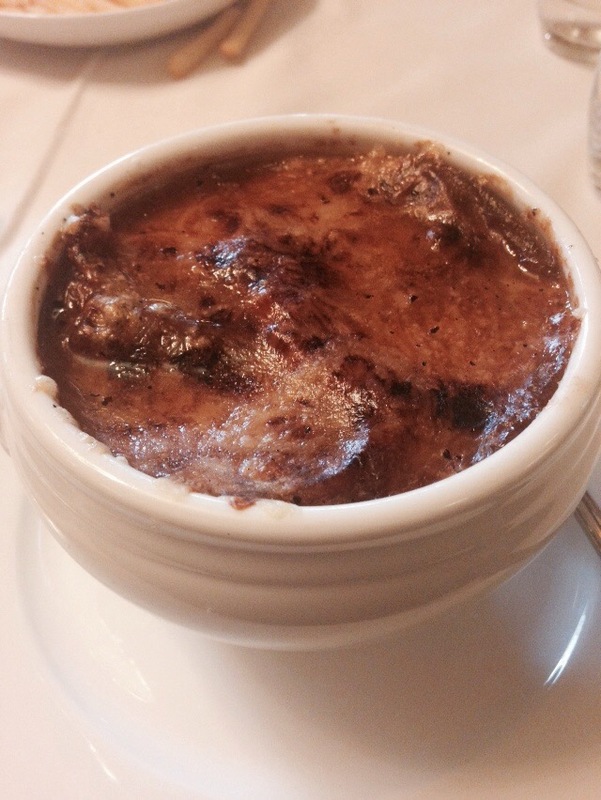 As well as a warm and cheesy French Onion Soup. 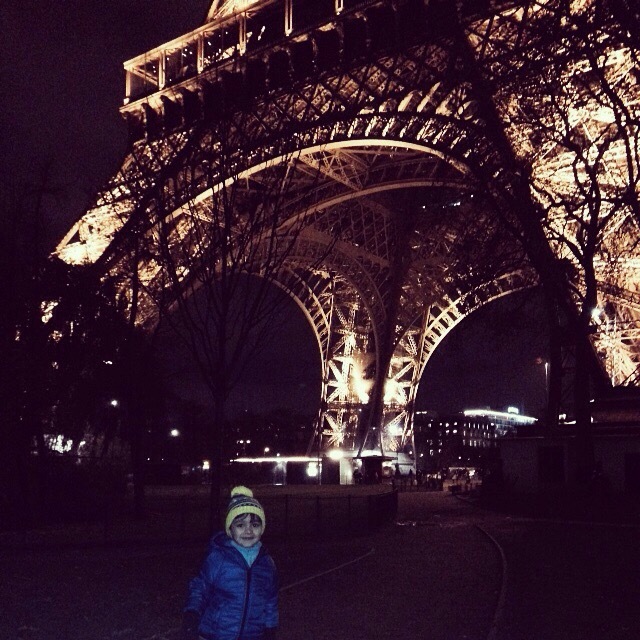 Our favourite, L’as du Falafel was closed on the day we were in Marais so we had to make do with Mi-va-mi instead. 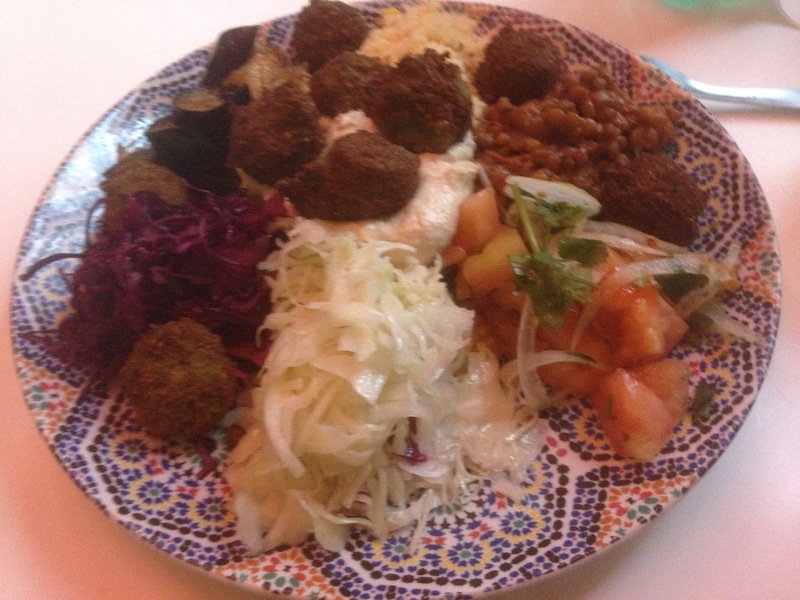 The verdict – good but we will definitely be sticking to L’as du Falafel next trip. 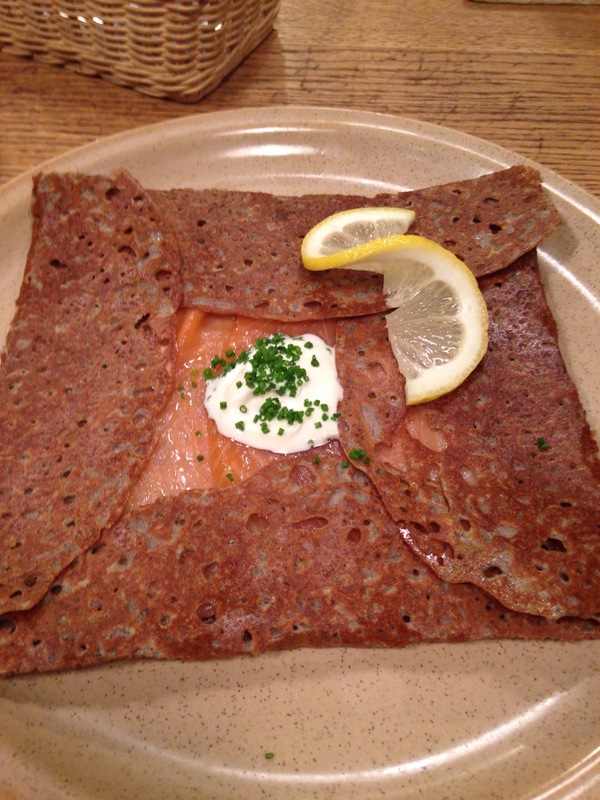 Delicious buckwheat crepes at Breizh Cafe, a creperie in Marais that we discovered on our last trip to Paris. I ordered the Norwegian with smoked salmon, sour cream and chives. Yum. 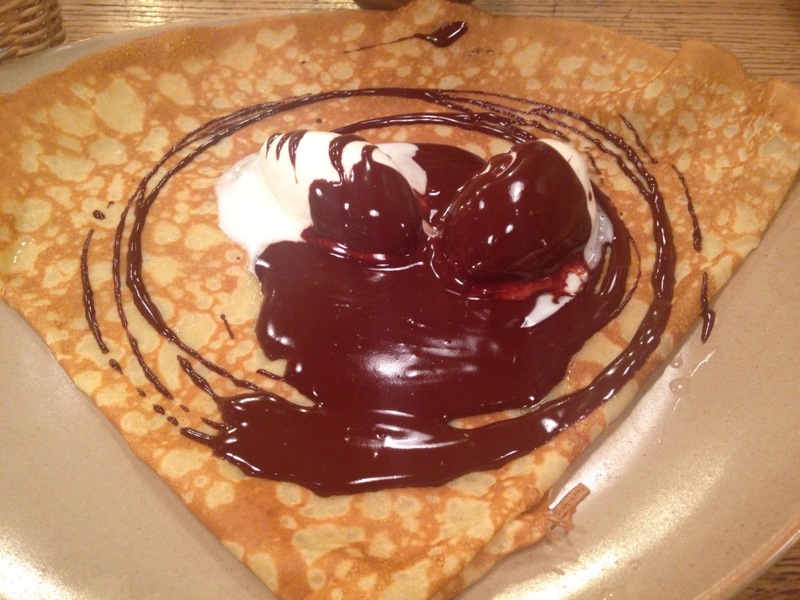 Followed by a simple and decadent chocolate crepe.